Here you can learn all about my passionate Regency historical romances featuring passionate Regency heroes and the women who captivate them. 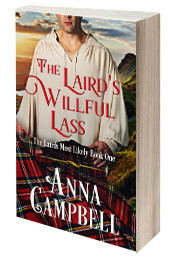 My latest series is The Lairds Most Likely, starting with The Laird’s Willful Lass at the end of July, 2018. 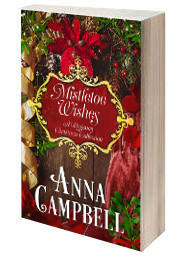 That was followed by The Laird’s Christmas Kiss and The Highlander’s Lost Lady. 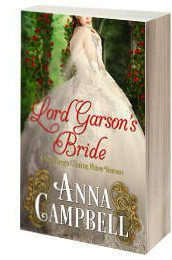 The Highlander’s English Bride will be out later in 2019. You can read about all my books on my Books Page. If you’d like to join my mailing list, please email me through my contact page or use the social media links on this page.